YouTube Channel Subscriber Counts How to Hide? 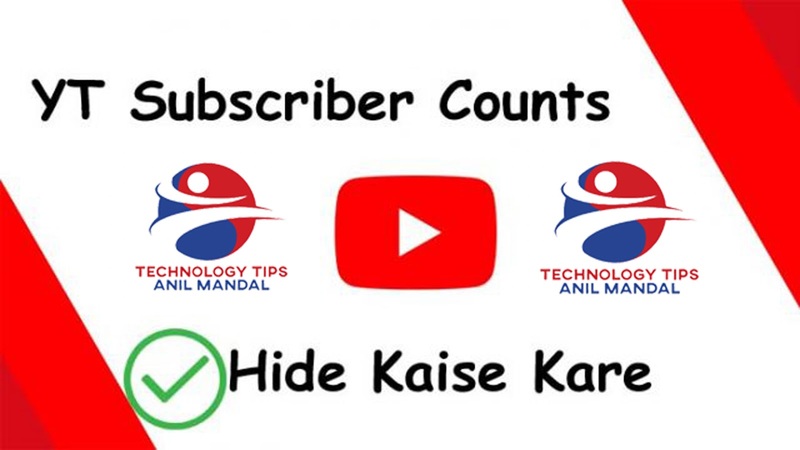 If you are a Youtuber and want to hide your channel's subscriber, then this identification post will tell you how YouTube Subscriber Counts is hidden. Do you want to hide your YouTube channel's subscriber, do not you see any other tips, follow the tips? First, go to the official website of YouTube.com and log in to your account, after login, your Gmail will appear in the right side and a profile picture will appear from there, click on the My Channel from there. If you have created multiple Youtube Channels from One Email then you can select your YouTube channel by clicking Switch Account. You have to click on Creator Studio, then click Channel > Status and Feature > Advance. The YouTube Subscriber count will appear in which your Display will be the number of people subscribed to my channel, but you can Save by subscribing to "Subscriber counts" to tick "Do not display the number of people subscribed to my channel". 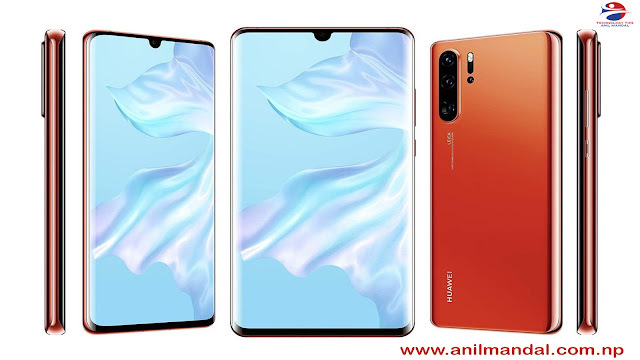 Finally, successfully hidden YouTube Subscriber counts, we have hidden how subscribe to our YouTube channel, if any one of our channels sees it, it will not know how many people have subscribed to our channel? How to hide YouTube subscriber subscribers you must have gone through the best if you have any problems.